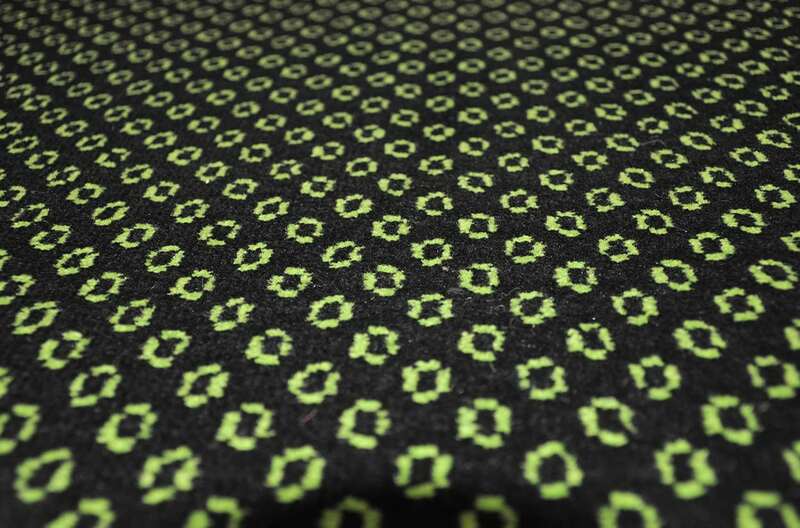 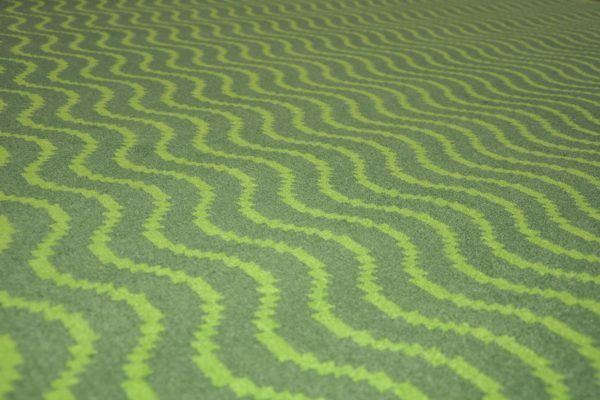 Graffic carpets are produced with modern tufting technology. 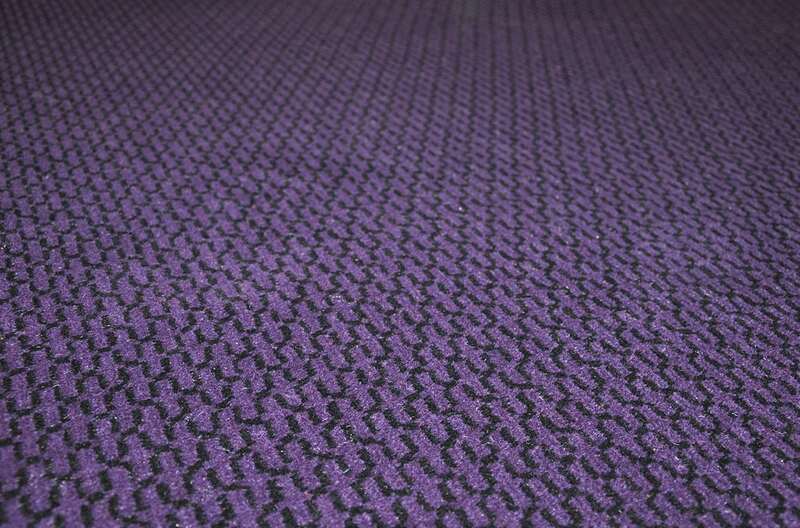 Graffic is, compared to woven carpets, a high output production. 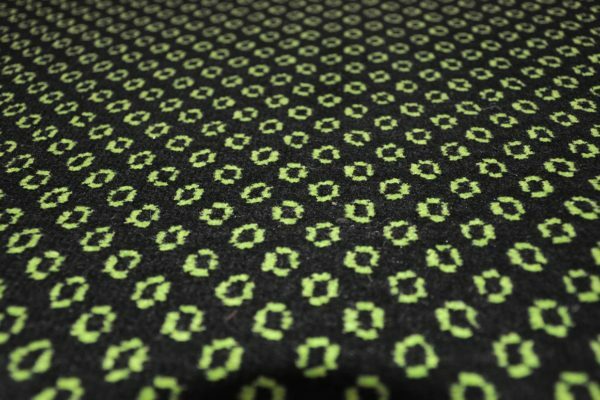 Graffic is a tufted quality with many of the same characteristics as the Colortec quality – though with limited design possibilities. 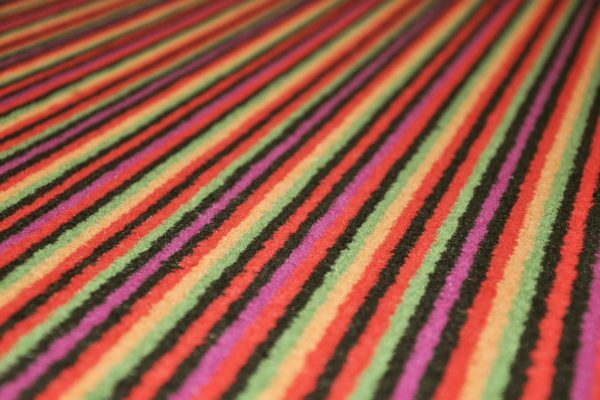 Graffic tufted carpets are not printed, but using the same type of pre-dyed woollen yarns as woven carpets. 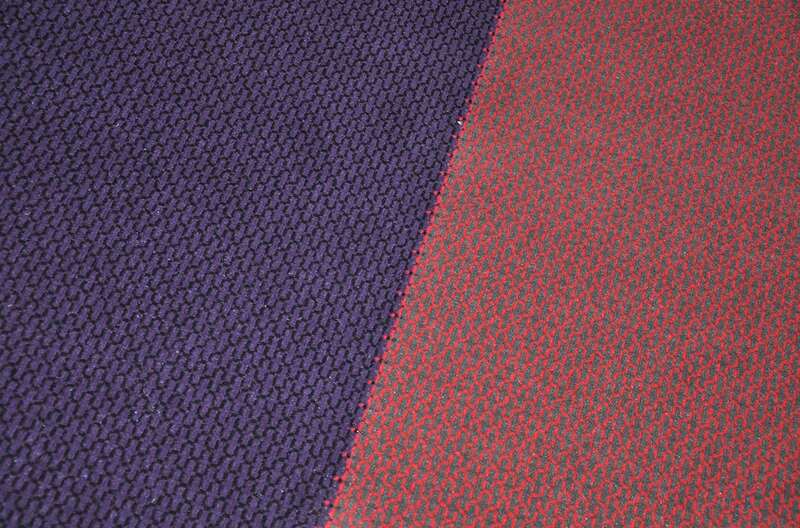 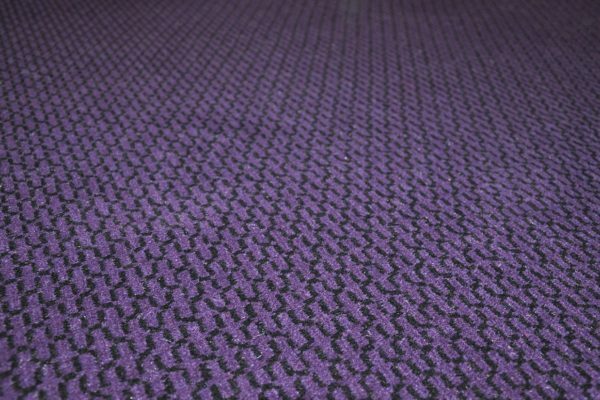 This gives the carpet a woven look and ensures great color brilliance. 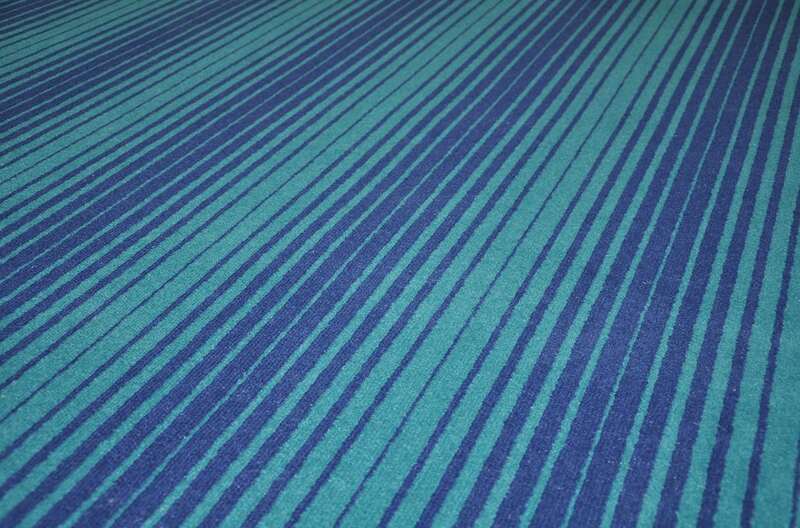 Graffic can be produced with max 4 colors and qualities range from 1100 g/m2 to 1700 g/m2. 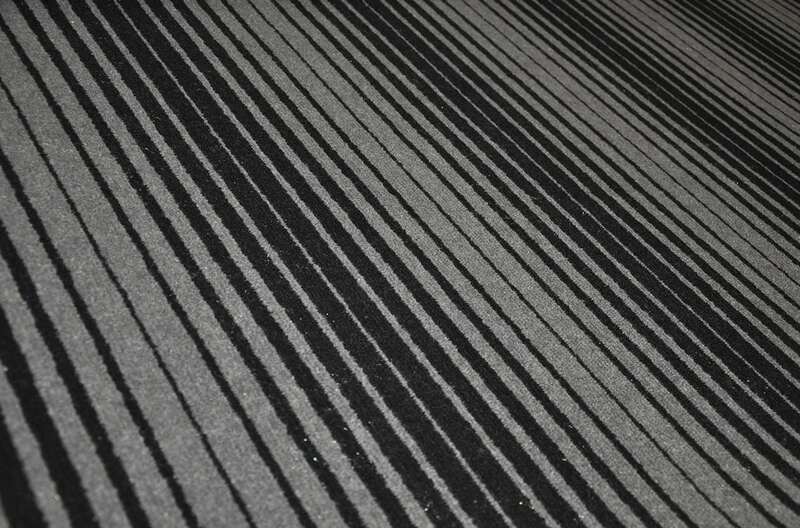 The carpets are available in 400 and 500 cm widths. 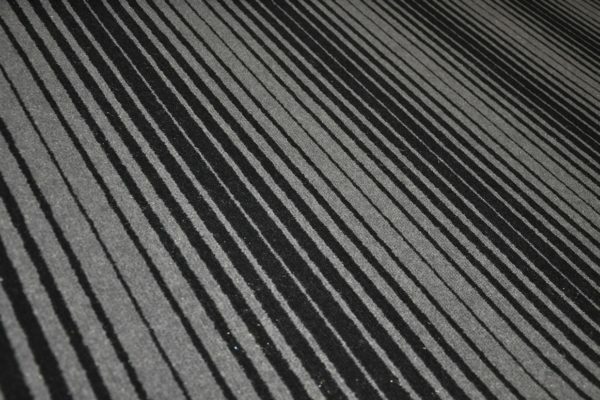 Graffic has, like our ColorTec quality, an integrated felt backing, which optimizes installation and reduces costs. 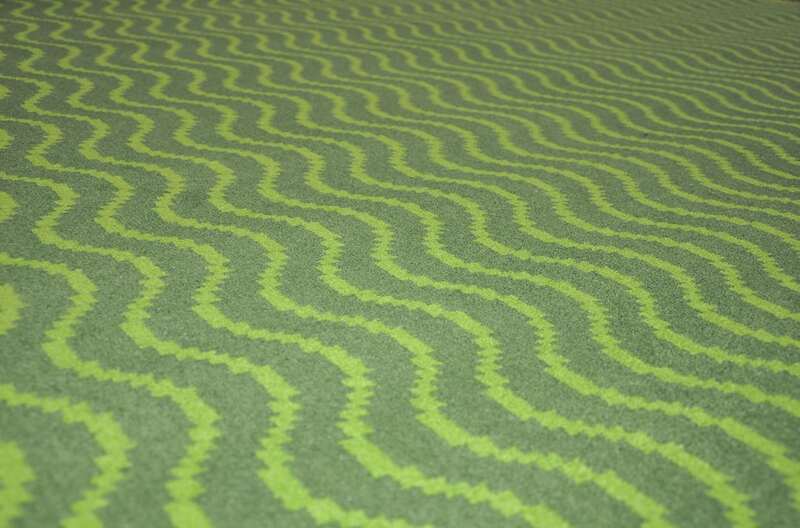 Download certificates and specifications from the download page here. 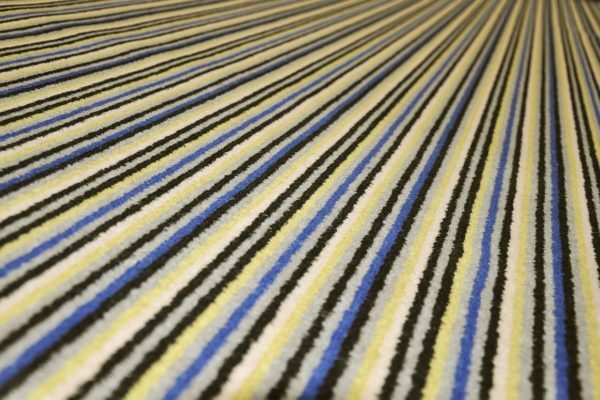 Because quality is the very heart of what we do, we select materials of the finest quality. 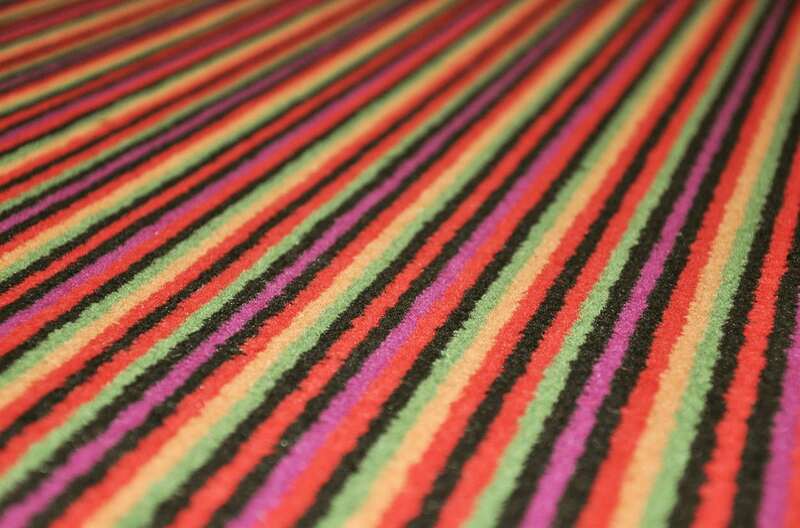 Wool is still recognised as the best fibre for use in carpets and in a blend with nylon its wear properties improves. 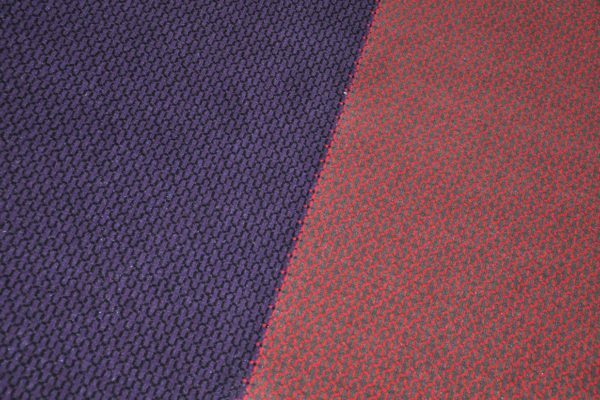 An 80/20 blend of wool/nylon is generally recognised as the most suitable and durable make up of a carpet for use in heavy traffic areas, for instance in hotels, on cruise liners, ferries, in restaurants, theatres, cinemas and casinos. 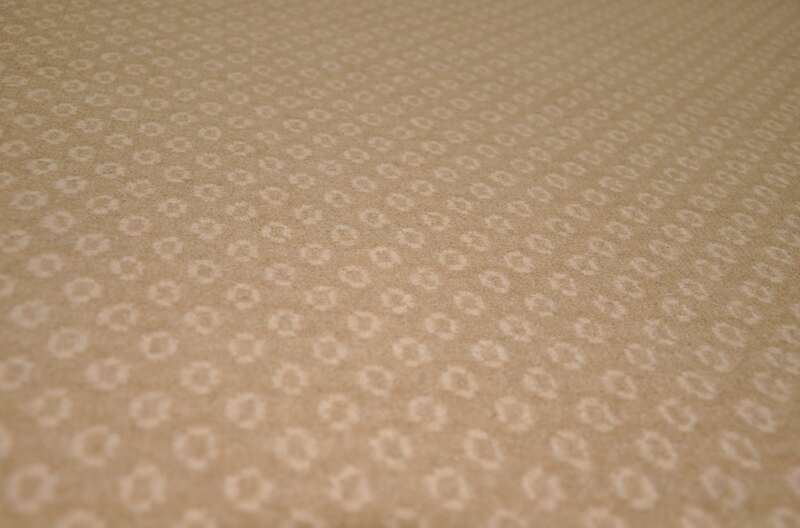 With New Zealand wools purity and whiteness, we can achieve lighter, more delicate shades and high clarity of colour. 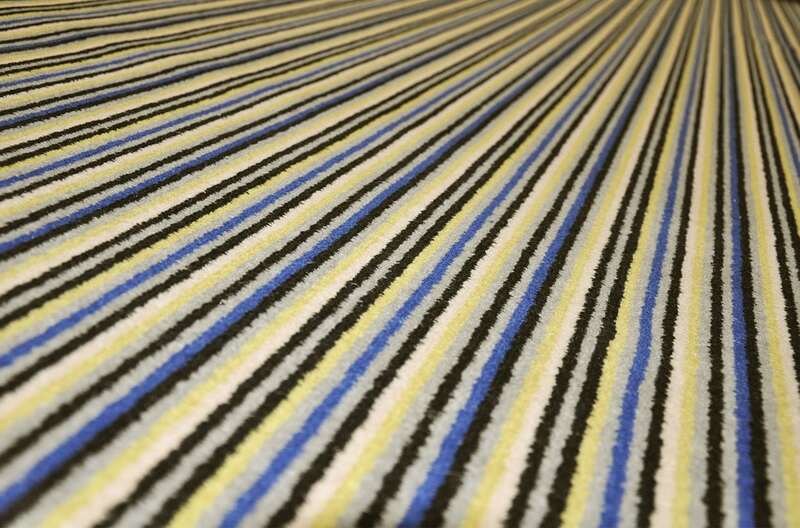 British wool is naturally tough because it has developed over thousands of years to protect Sheep from the harshest of conditions, making the wool suitable for carpet manufacturing. 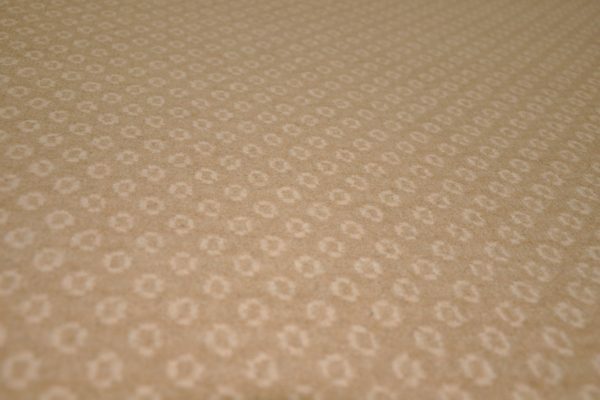 Read more about the benefits of wool carpets here.